Pre-Strainers: The Key to a working Grease Trap! Did you know that as solid waste collects in your grease trap the capacity is diminished, decreasing its ability to separate and capture grease, even to the point of complete ineffectiveness? 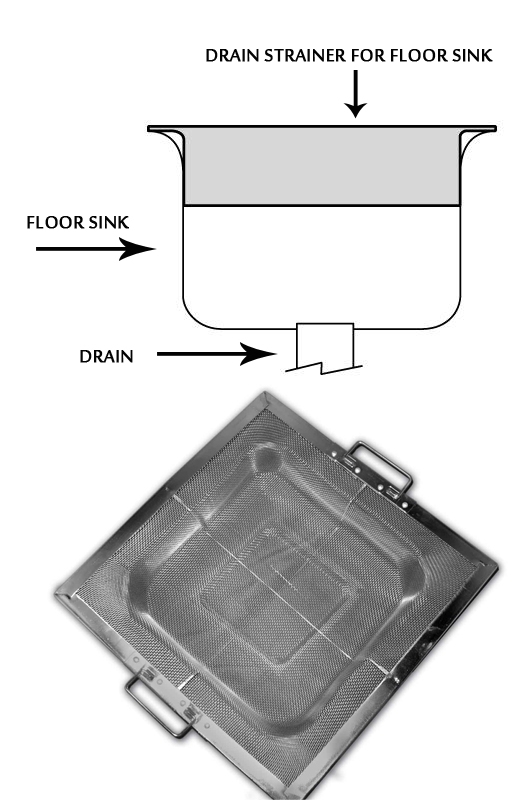 The best product to keep your grease trap operating correctly is a Grease Trap Pre-Strainer. 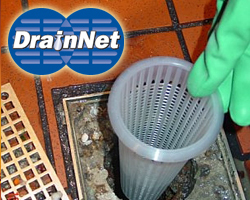 Click here to view Drain-Net’s full product line of Grease Trap Pre-Strainers.